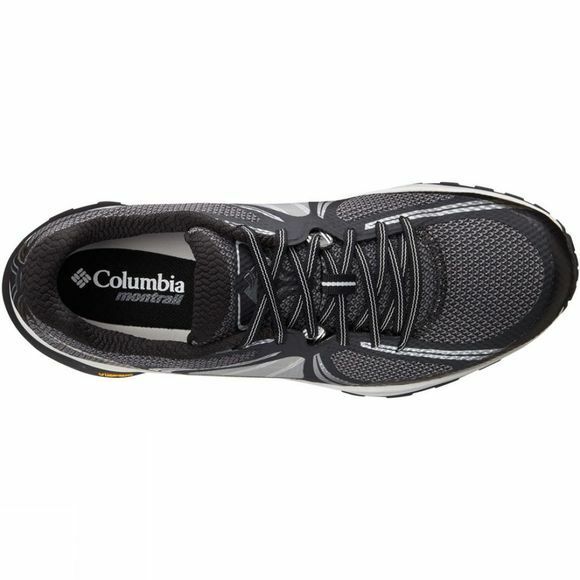 The Mens Trient Outdry Shoe from Columbia was inspired by the toughest terrain of Mont-Blanc, and offers Vibram traction, advanced cushioning, durability and protection. The upper has a midfoot harness fit system and stretch gusset that provide lockdown fit and efficient debris control, as well as protective toe and heel caps offering a shield from rocky terrain. 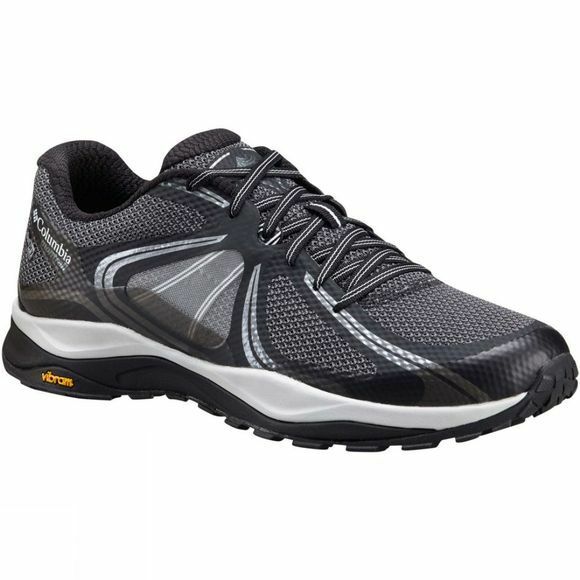 The cushioned midsole with FluidGuide technology gives superb midfoot stability and the advanced Vibram traction assures you great traction on any terrain.